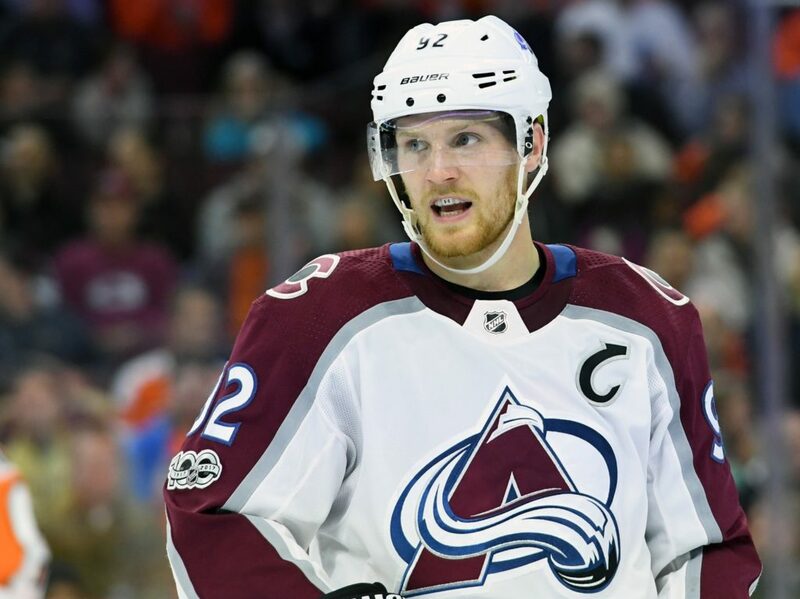 Avalanche captain Gabe Landeskog is a smart guy who needs to play smarter than he has at times in the past. 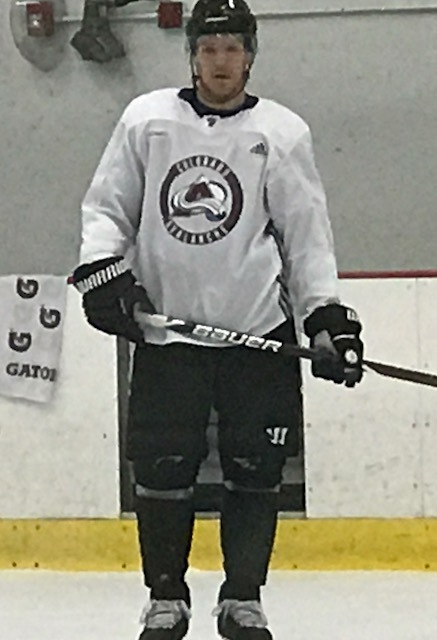 After skating on the fourth line at practice Tuesday — realistically taking into account his spectator status for the rest of the potentially pivotal Avalanche homestand — Landeskog stood at his Family Sports Center stall and discussed his four-game NHL suspension for cross-checking Calgary’s Matthew Tkachuk Saturday night at the Pepsi Center. All Gabe Landeskog can do is practice for the next couple of weeks. The Avalanche captain will be out of the lineup against Winnipeg Wednesday — and beyond. He also will miss home games against New Jersey, Dallas and Buffalo and be eligible to return against the Tampa Bay Lightning at Tampa on Dec. 7. The suspension will cost him $119,815.68. Landeskog was referring to George Parros, the former NHL and Avalanche enforcer who now is the head of the league’s department of player safety. “Disappointed in myself mostly,” he said. “Obviously, a couple of years ago, I had a couple of suspensions and after that, I made sure that I was smart about what I’m doing out there and smart about what decisions I make out there. I feel like I have thought about it. Things happen fast on the ice and it’s an expensive mistake and it’s disappointing because we’ve done a good job (as a team) of putting ourselves in a good position here. Landeskog nailed Tkachuk behind the Colorado net and drew a two-minute minor at 16:07 of the first period of the Flames’ 3-2 win over the Avalanche. He said he apologized to Tkachuk on his next shift. Landeskog said he saw the video during the hearing. Can this inhibit his play? Landeskog was suspended for three games in March 2016 for a hit on Anaheim’s Simon Despres. Losing a captain and top scorer for four games is never a good thing, but this comes during the important homestand. Sven Andrighetto at least initially will step into Landeskog’s spot on the top line. Landeskog has a team-high nine goals to go with eight assists. This the ominous part: Last season, Landeskog missed 10 games in November and early December with a lower body injury. Among the 10 were the five-game homestand when the Avalanche went 0-4-1 and went into the death spiral that led to Colorado finishing with the lowest point total of the shootout era — and the lowest in NHL for 17 years. Now the Avalanche captain will be out for the rest of a homestand that could shape the Colorado season. To wave that off by saying the department of player safety has had it in for the Avalanche for years not only is silly, it ignores the fact you hear the corresponding sentiment from roughly 27 of the league’s (now) 31 fan bases. Avalanche coach Jared Bednar was philosophical about the suspension.